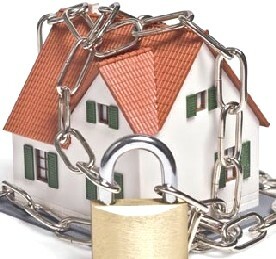 Our System makes sure that your safety and that of your family are not a problem. Our home or commercial property alarms are directly connected to our Alarm Receiving Centre, where a team of specialised professionals work every day to ensure your protection. Any warning or emergency situation will be handled by one of our security experts in an average time of 45 seconds. Our Alarm Receiving Centre is at your service 24 hours a day, every day of the year, to activate the most appropriate security protocols for each occasion and to send, when necessary, an ambulance, fire service or Guard Response to your home. 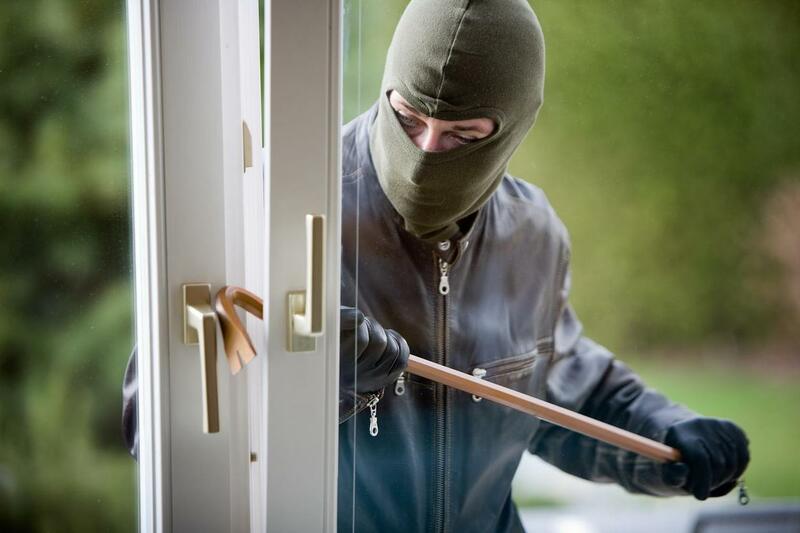 Our systems are your best ally for protecting your home in any dangerous situation: if a burglar enters the house, if a domestic accident occurs, if a family member needs urgent medical care... Protect your loved ones with the safest home alarm. Thousands of families have more peace of mind thanks to Our Alarm systems. Houses, apartments, town-houses… our home alarm adapts to the needs of each household in order to guarantee intruder detection and effective action in any type of emergency situation. Every home is different and, therefore, requires specific solutions to ensure its protection against theft and other threats. Request a free security study now and one of our experts will analyse your home in order to recommend a personalised installation that will cover all the weak points of your home, both on the inside as well as the outside areas. Your home alarm will be installed in under 24 hours, without the need to carry out works or run cables.